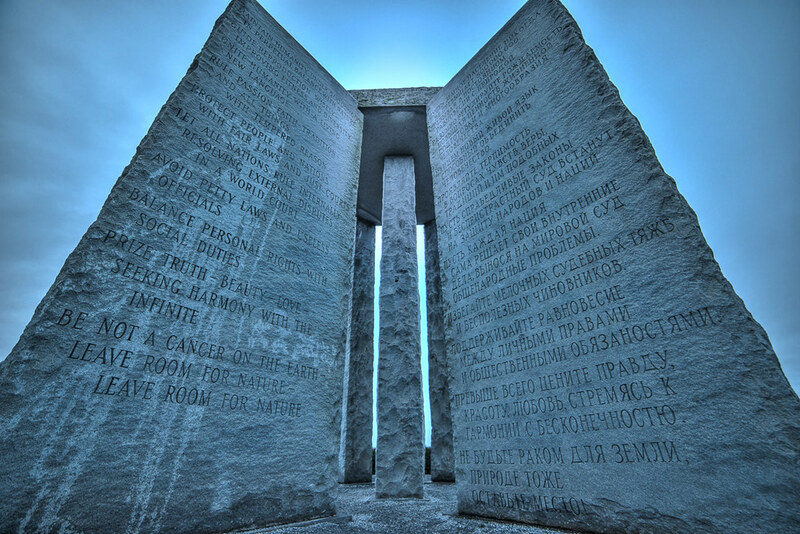 If you’ve never heard of the Georgia Guidestones, you’re far from alone. It’s essentially a monument made up of 19 foot tall slabs of granite that have been inscribed with what seem to be guide lines for how humanity should conduct itself post-apocalypse. This thing was built fairly recently and yet, somehow, in a time when most of us receive more information in a day than we can digest, there is still so much we don’t know about it. In this episode, we discuss how it was funded and built, why the location was chosen, read off the guide lines outlined on the stones, and then delve into some of the theories behind why this project was undertaken and who might have been behind it. How in the hell do we know so little about such a large monument that was built so recently?